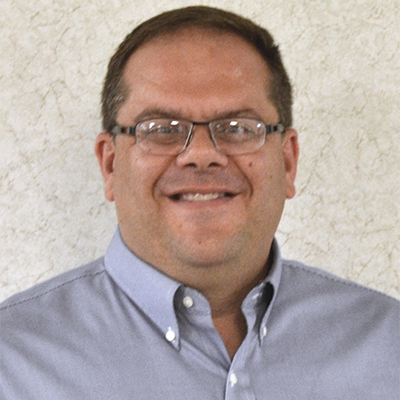 Carl Reistrom has joined Human Technologies as our Chief Financial Officer, replacing Barbara DeAngelis, who is retiring in November. Mr. Reistrom previously worked as the Corporate Comptroller at JMA Wireless and as the Vice President Comptroller and Treasurer of WYNIT Inc. in Syracuse. 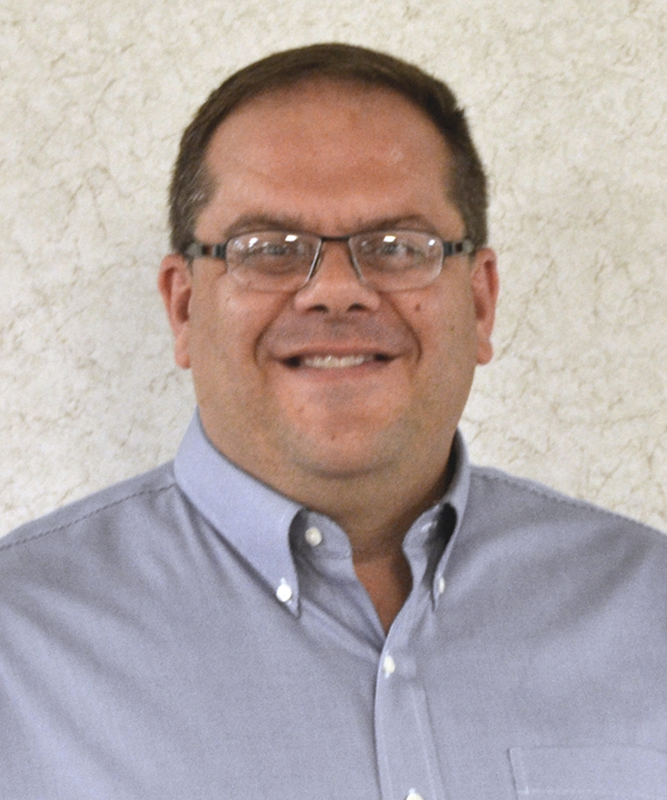 He brings over 23 years of experience in financial management, benefits administration, and planning and forecasting in manufacturing and distribution companies. 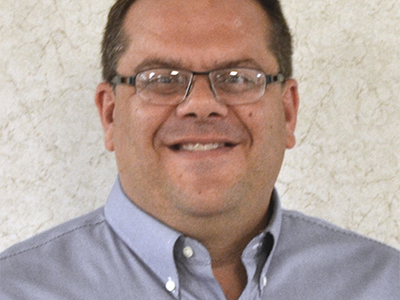 Mr. Reistrom is a certified public accountant (CPA) and holds a bachelors of science degree in accounting from the State University of New York, College at Oswego.